Whether you have a mobile food truck, have a farmers market stand or turn an 8-foot table into an ordering window, CPAY Mobile and SwipeSimple are always ready to take payments, ANYWHERE in the US! 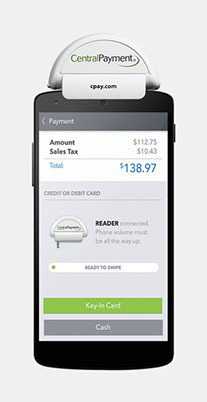 See how a hair stylist takes his business on the road with CPay Mobile Swiper. When you can’t use a traditional credit card terminal, cut the cords and enjoy the convenience of payment processing with CPAY Mobile. Its little card reader fits neatly in your pocket and is compatible with a wide variety of smart phones and devices. 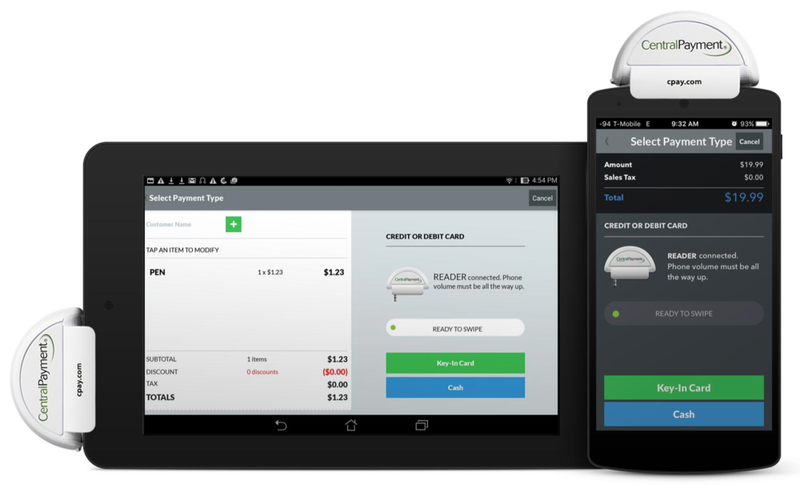 Compact and versatile, CPAY Mobile is powering the next generation of secure card acceptance. We’ll make the negotiation process easy for you: It’s free! The card reader fits into the standard 3.5mm headphone jack found on most smart devices. Simply put, it is the fastest, most cost-effective way to process transactions. 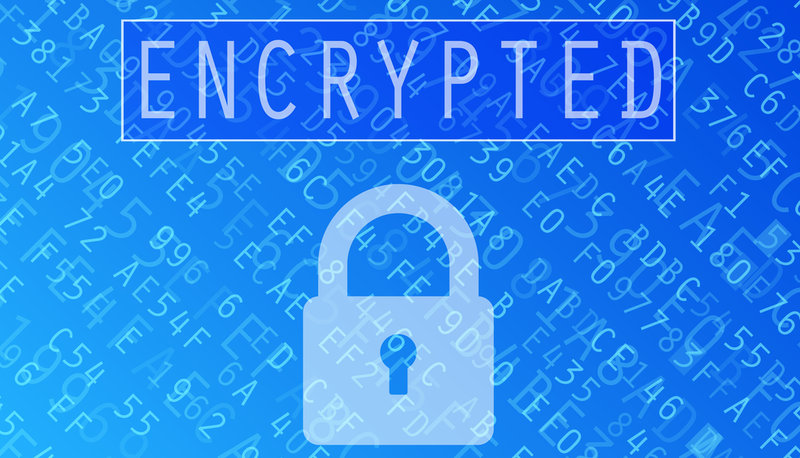 Process transactions safely with end-to-end encryption. Our mobile card reader is PC-DSS certified, which prevents card fraud. Setup your store, input products, process sales transactions, void a transaction, issue refunds, collect tips, email receipts, and more.